FC Barcelona and GSMA, the association of the largest telephone operators in the world, announced an agreement to collaborate at the Mobile World Congress Americas in San Francisco. They will collaborate on technological initiatives in areas like big data, the internet of things (IoT), mobile identity and authentification, and next generation networks, among others. Moreover, FC Barcelona will promote these and other initiatives at the Mobile World Congress in Barcelona, Shanghai and America. The new technology agreement is based on initiatives like the Barça Innovation Hub (BiHub) project, which was presented by Josep Maria Bartomeu at Mobile World Congress in Barcelona in March. It aims to transform the world through sporting excellence by using knowledge and innovation. BiHub will also be presented at the Mobile World Congress America by Javier Sobrino, the Club’s Director of Strategic Planning and Innovation, to explain in detail what the initiative entails and how it aims to become the most important centre for knowledge and innovation in the sports industry. FC Barcelona and GSMA will work together to develop the use of Barça Innovation Hub as a means of providing new innovations. 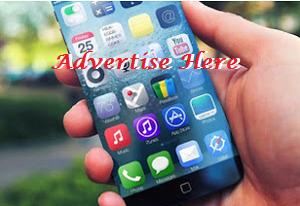 The agreement will also see both entities investigate the implementation of mobile technologies. For example, big data and IoT could be used to connect sensors to track elements at the Camp Nou like the crowd or the air quality. Mobile identity solutions like Mobile Connect could be used to allow FC Barcelona users access to their technological services and to validate online transactions. 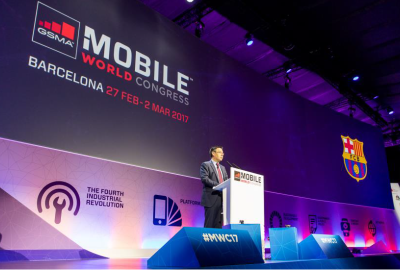 FC Barcelona President, Josep Maria Bartomeu, said: “GSMA and the industry of mobile telephony have had a big impact in Barcelona over the last twelve years the Mobile World Congress has come to the city. John Hoffman, CEO of GSMA Ltd John Hoffman, added: “Clearly, FC Barcelona is recognised globally for their excellence in the world of football and they want to extend their leadership with the help of mobile technological innovations and its services.